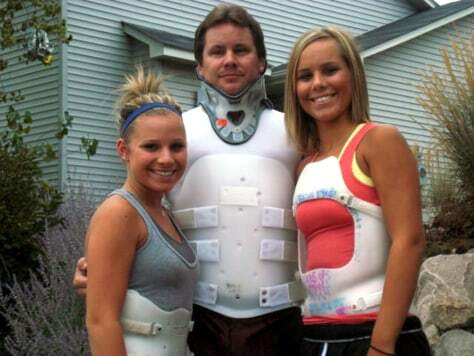 Brad Coulter and his daughters, Brandi and Brianna, suffered back injuries in the collapse of the I-35 bridge in Minnesota. Wife and mother Paula Coulter was critically injured. More than 425,000 visits have been posted to the CaringBridge site that tracks their recovery.